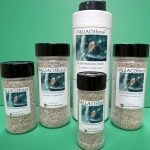 Buy 2 or more 2.5 gallons and pay $58.00 per 2.5 gal! 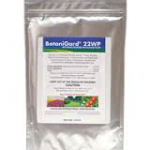 Buy 2 or more 2.5 gallons and pay $560.00 per 30 gal! 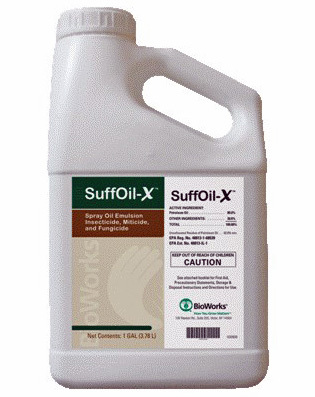 SuffOil-X® is a unique concentrate of pre-emulsified, highly refined, high paraffinic, low aromatic oil. 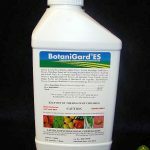 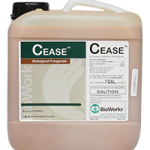 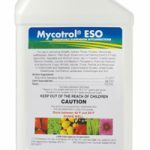 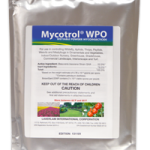 It is the ideal choice for effective insect, mite and disease control in a broad range of greenhouse, nursery and vegetable crops.